Diamond caster patter provides superior maneuverability. 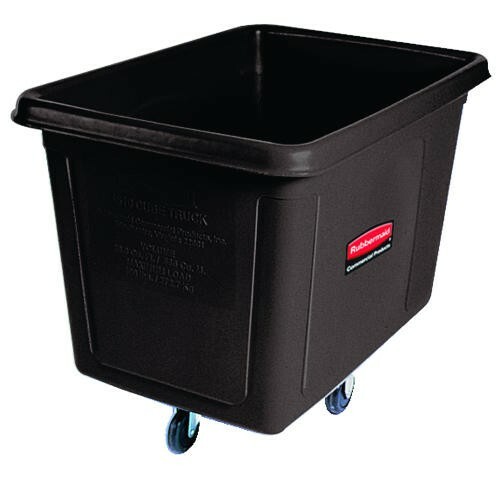 Great for waste collection, material transport and laundry handling. Optional lid RCP-461300BLA sold separately.